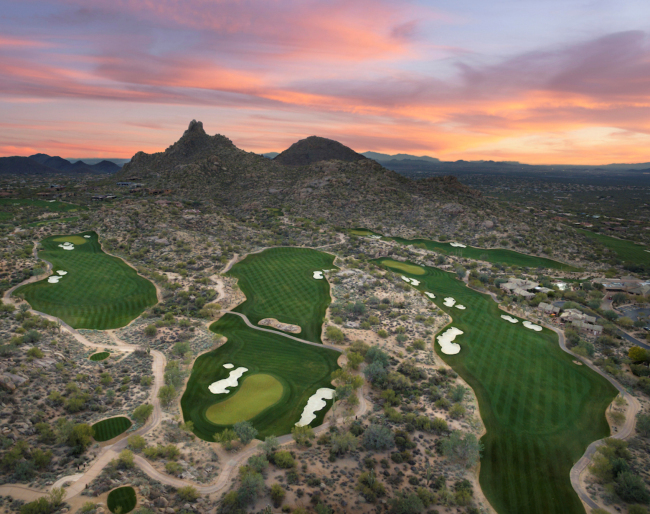 Estancia is a luxury Scottsdale golf community, nestled at the base of Pinnacle Peak. 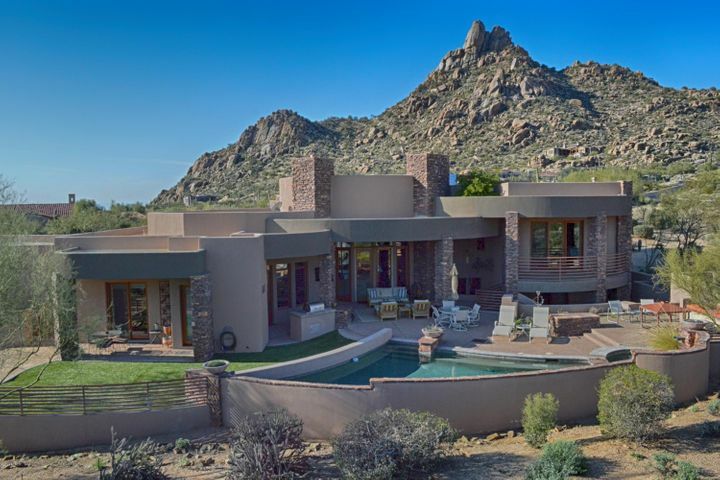 Estancia offers a unique blend of beautiful homes in an awe-inspiring setting. It is a luxury lifestyle within a vibrant and active community. 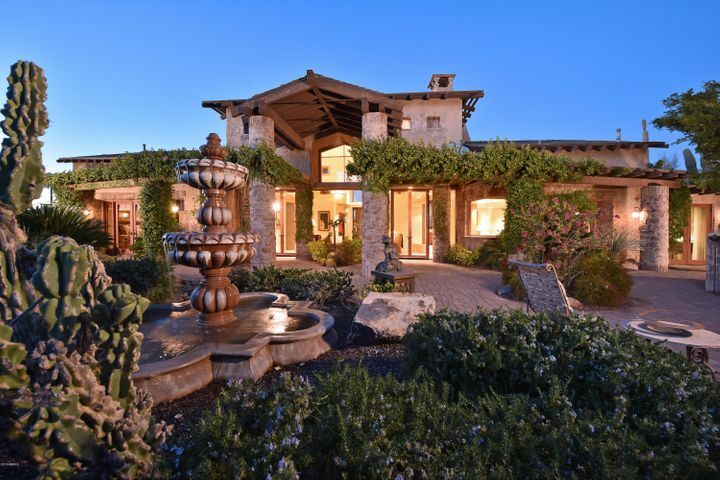 The Estancia Golf Club is the heart of the community. It is a private club featuring an award winning golf course, exquisite clubhouse with fine dining, tennis, pickleball, lavish locker rooms and a new fitness center. 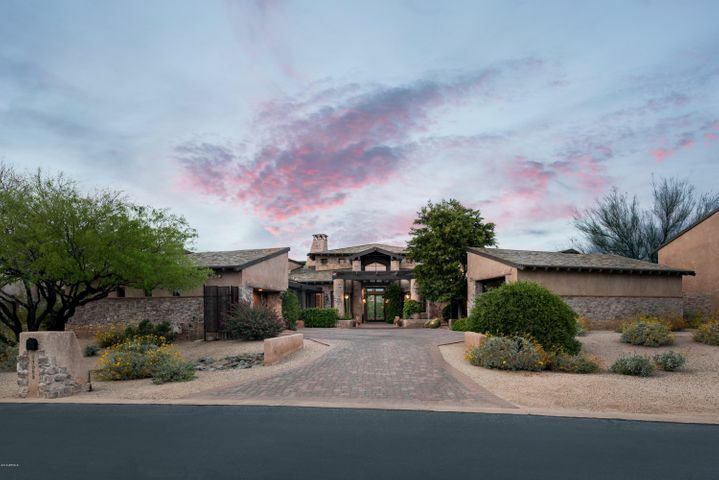 The Estancia Clubhouse is an exquisite Old World design reminiscent of a Tuscan village. The homes in Estancia include comfortable villas up to magnificent estates. 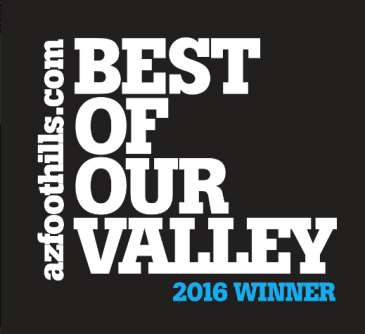 Many homes feature views of the lush golf course or rugged foothills of Pinnacle Peak, mountain views and city lights. 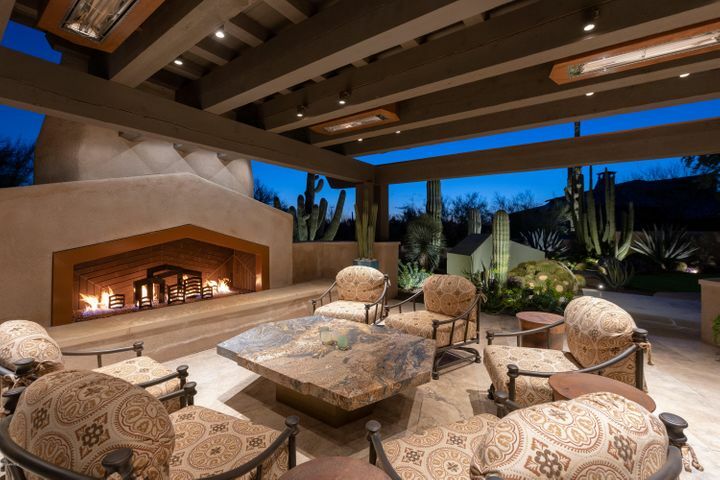 If you would like to view Estancia homes for sale or any of the other top golf clubs in Scottsdale, please schedule an appointment with Carmen Brodeur at (602) 791-0536 or Carmen@TopScottsdaleHomes.com. 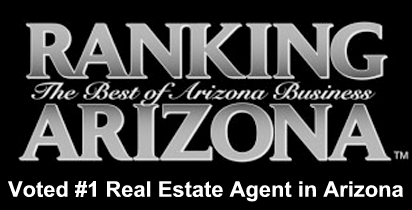 Estancia is one of the premier golf communities in Scottsdale AZ. It is a lifestyle envied by many, but enjoyed by only a select few. 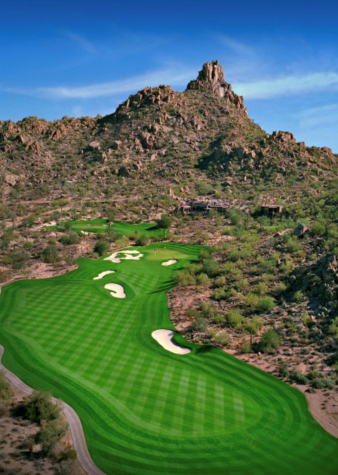 The Estancia Golf Club has a 298 membership cap which is consistently sold-out. Only a few memberships are available for resale at a time. It is a highly desired club because of the emerald green fairways, luxury clubhouse, fine dining, stunning views and the brand new fitness center. The homes in the community are luxury residences ranging from 3000-10,000 square feet. 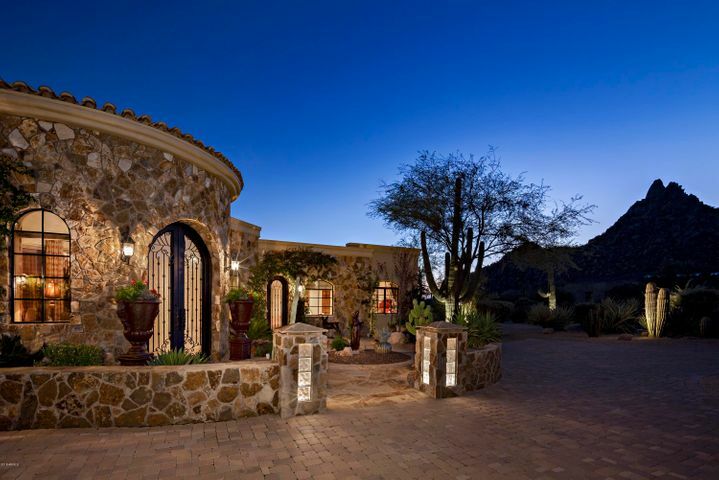 Estancia boasts some of the most spectacular estates in Arizona. 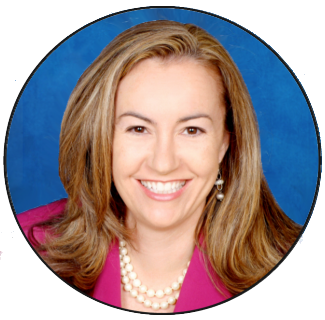 Contact Carmen Brodeur at Carmen@TopScottsdaleHomes.com to preview homes in Estancia.